WOW is really the only way I can describe the news coming out today straight from Nintendo as they blew the lid off of some huge titles coming to Wii U throughout the year. Not only that but plenty of support for the Wii U and also addressing some consumer complaints. Nintendo hits it all! First and foremost lets focus on some Wii U updates. Also when the service fully launches if you carried over your Nintendo ID from Wii to Wii U and have VC games you purchased on the Wii, while they will not give you these games on the Wii U they will reduce the price of these games down to $1 for NES titles and $1.50 for SNES titles. Regular pricing will be $4.99 to $5.99 for NES and $7.99 – $8.99 for SNES (no pricing for GBA yet). The advantage of rebuying these games on the Wii U VC is the ability to play them on the GamePad. Miiverse updates allowing you to create your own communities and creating multiple communities for individual games. Eventual integration with Miiverse mobile apps and PC compatibility. 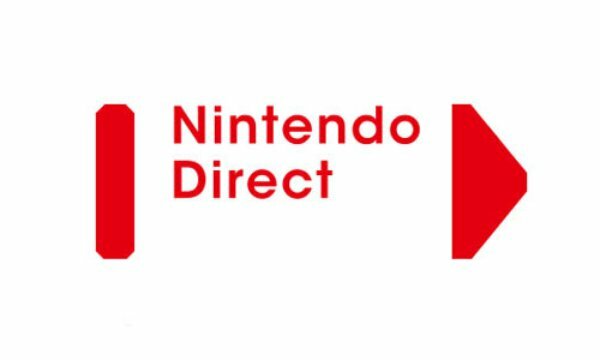 Nintendo also announce some surprising titles (along with ones we expected) stay tuned for details!